We all have at least some musical talent. But very few of us can play the piano like Vladimir Horowitz. His talent was rarefied, and at the tail end of the bell curve of musical ability – that tiny sliver of the distribution where you find the true outliers. Outliers also exist with natural events: hurricane Katrina, for example, or the asteroid that wiped out the dinosaurs. Such events are rare, but they often have outsized effects. 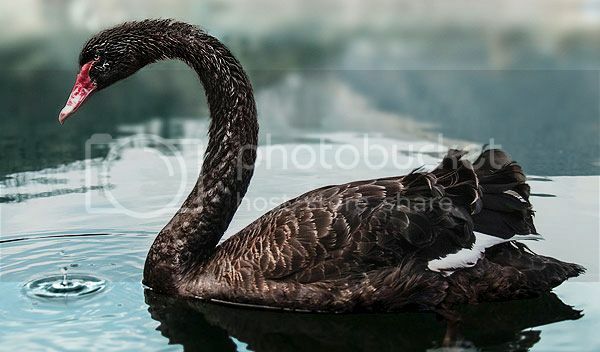 In this hour we imagine the unimaginable – including the unexpected events labeled “black swans” – and how we weigh the risk for any of them. Also, how a supervolcano explosion at Yellowstone National Park could obliterate the western U.S. but shouldn’t stop you from putting the park on your vacation itinerary.